Fright Night begins at 2:00 pm on Saturday, October 15 with activities at the Allen County Public Library, before the Zombie Walk through the streets of downtown Fort Wayne. Dress up as your favorite zombie, or come down to the downtown library to be transformed by T.A.G Art who will be helping turn downtown Fort Wayne into the undead. Starting at 5:30 pm the Zombie walk commences, and you can enjoy hobbling around all night long. After flooding downtown with zombies, make your way to all of the other great event and activities! For all of the fright seekers, start your evening by helping the downtown Allen County Public Library defeat the zombies at the Zombie Attack - Strike Back challenge by completing as many challenges as you can before it’s too late. After the Zombie Walk, enjoy events like A Night in the Old City Jail, Lantern Tours at the Old Fort, or Murder, Mystery, Mayhem Haunted Tours! 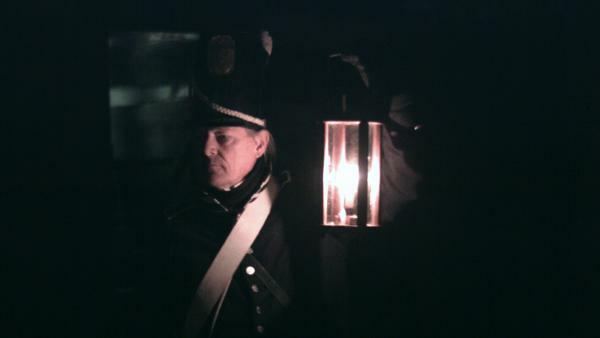 On the Haunted Tours presented by Arch, you can enjoy a walking tour or bus tour where you will hear the truth about Fort Wayne’s dark and bloody past filled with murder, hangings, and feuds. Or, end your night at Cinema Center for their Paranormal Activity event. If you enjoy fright, but want to enjoy activities fun for the whole family, there are plenty of activities like the Not-So-Frightening Fun event at the Allen County Public Library before the Zombie Walk, the Punkin’ Path at the Botanical Conservatory, the Halloween Haunt, and the Firebird performance. Please note, the Children’s Service Department is a “Zombie Free” area. If you’re planning to participate in the Zombie Walk, then just plan to become undead after you’ve enjoyed the Not-So-Frightening Fun event. 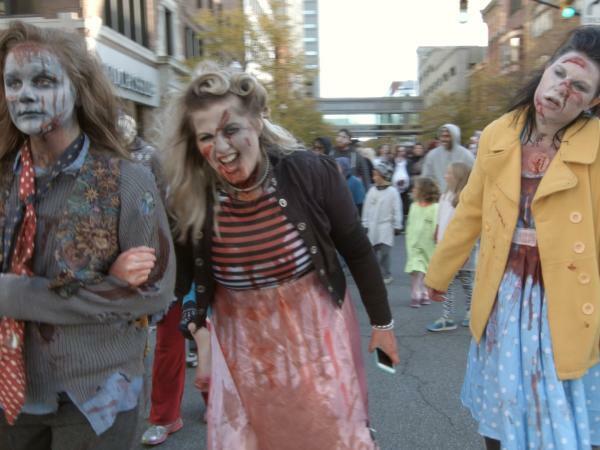 If you are participating in the Zombie Walk, remember after you’ve helped transform downtown into Zombie land, you can enjoy events like the Car Show Spooktacular, a Scavenger Hunt at Parkview Field, or the Ghostly Gala! After you’ve enjoyed many or all of the Fright Night events, finish off the night with the Here Come the Mummies concert at the Embassy Theatre or the Rocky Horror Picture Show at the Botanical Conservatory! 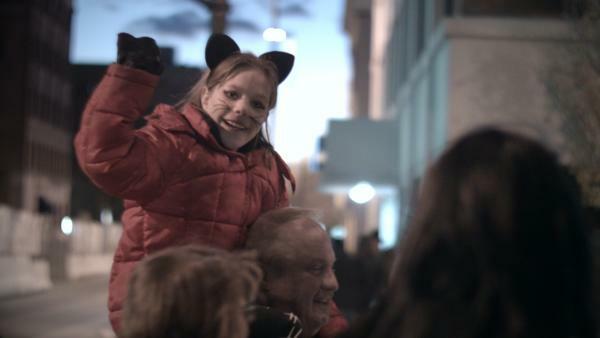 Many of the Fright Night events are free, but some do have a small charge. Plan ahead by checking times, admission cost and more event information on the Visit Fort Wayne Fright page!